Please be aware we do not monitor the online booking request system 24 hours a day, if you require a same day or emergency appointment please call us. If out of office hours, your call will be handled by the emergency pager service who will contact the duty vet. 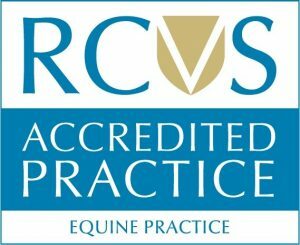 We require a fully completed registration form prior to carrying out any examination or treatment for your horse. If you'd like to complete our registration form online, click here. Alternatively, click here to download and complete the registration form then return to us either by email or post. A clear photograph of the registration form or scanned copy sent via email will be accepted. If you require a paper copy provided to you for your completion please contact us and we will provide this.